A Pathfinder Society Scenario designed for levels 1-2 (subtiers 1 and 2). The Aspis Consortium pays well, but few can stand its underhanded tactics for long. 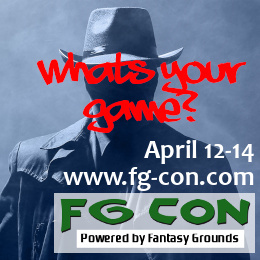 One operative fed up with the Consortium’s practices has contacted the Pathfinder Society with a tempting offer: assist her in leaving the organization, and she will supply the Society with years of insider intelligence about their longstanding rival. It’s up to the PCs to navigate Diobel—a proud town run by cutthroat smugglers—earn the defector’s trust, and deal a telling blow to their Aspis foes. 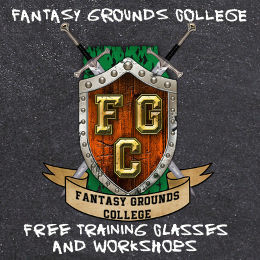 “The Consortium Compact” is an evergreen, replayable scenario designed to help introduce players to the Pathfinder Society, the Isle of Kortos, and one of the Society’s longstanding rivals. 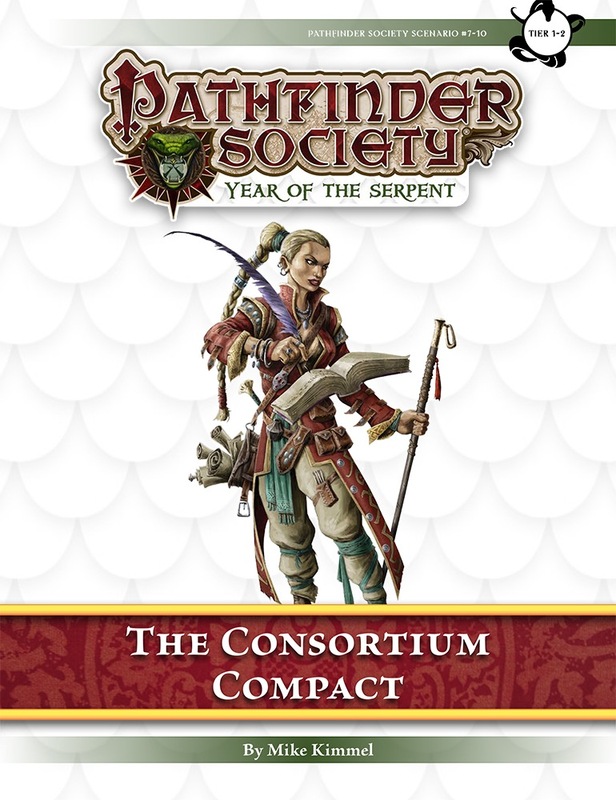 “The Consortium Compact” is an evergreen, replayable scenario designed to help introduce players to the Pathfinder Society, the Isle of Kortos, and one of the Society’s longstanding rivals. New players welcome! 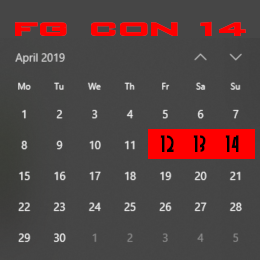 @WahleeG – please cancel your own booking. Go to Events -> My Bookings and click the cancel link next to the event you want to cancel. Thanks.